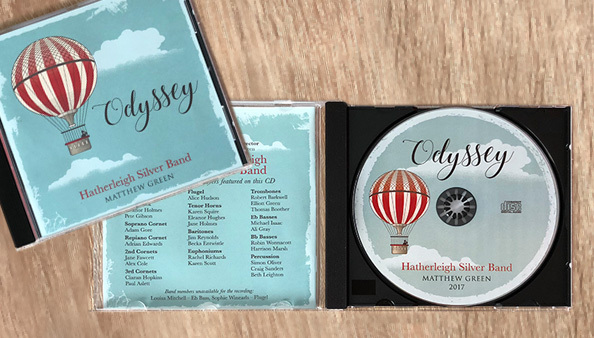 Our new CD is amazing, even if we say so ourselves! Just £10 for 16 fantastic tracks. Call Robin on 01837 810678 to get your copy or ask any band member and they will gladly sell you one! We are sure you will enjoy it.